Phillip George is based in Sydney, Australia and he is the Chairman and Founder of PG Capital, which is a private investment vehicle set up to invest in opportunities across the Global. His professional experience is widespread across the food and retail industry, and the property development market and in his later years the tech industry. In his early days Phillip pioneered the supply of freshly prepared produce to the foodservice and retail markets, and developed the Mrs Crocket’s Kitchen Brand, the largest manufacturer and supplier of freshly prepared food across Australia. 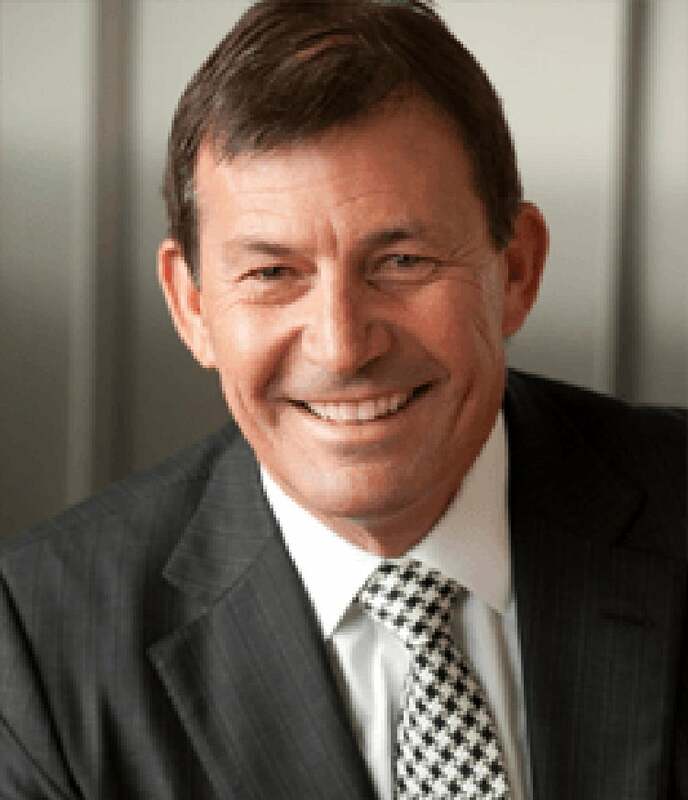 In 1990, he began buying properties on the Eastern Seaboard of Australia, and is one of the founding partners at private property group Potter George.